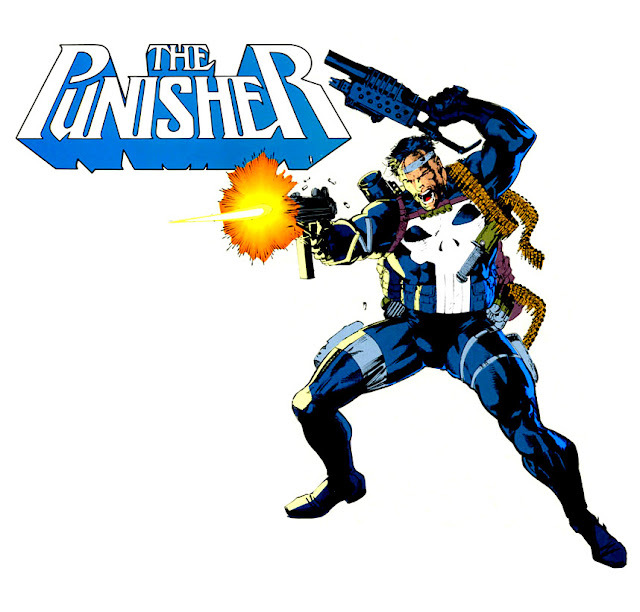 I used to love the Punisher books back then, they all had terrific artists working on them (Jim Lee, Whilce Portacio,Russ Heath, Bill Reinhold etc etc), & Jim Lee was my favorite. I can remember thinking that it would be great to see him draw some regular superheroes too (this was before X-Men remember), these days I think it would be nice to see him draw something OTHER than regular superheroes! Don't forget Eric Larsen :) Have you ever noticed that half of the Image's forefathers (Eric Larsen, Whilce Portacio and Jim Lee) all started their Marvel adventure with Punisher? And their careers skyrocketed from there. Must be Frank's lifelong influence. Staz, I couldn't agree more. I'd love to see a sci-fi series drawn by Lee. 1983 - Simonson Thor is a Sell-Out! X-Men vs. Marauders by John Romita Jr.
1984 - G.I. Joe #21 "Silent Interlude"